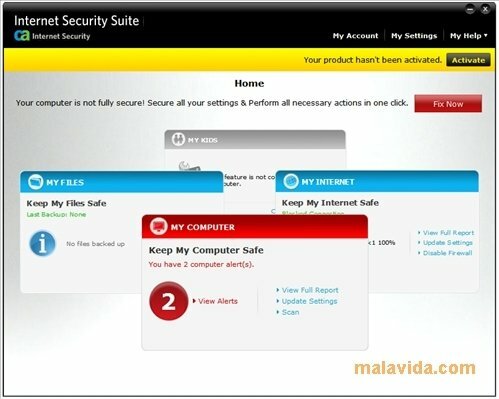 The large amount of threats that can reach our computer via an Internet connection make it essential to have a good security software like CA Internet Security, with which we will be able to track and stop any virus, spyware or trojan that tries to get near our computer. 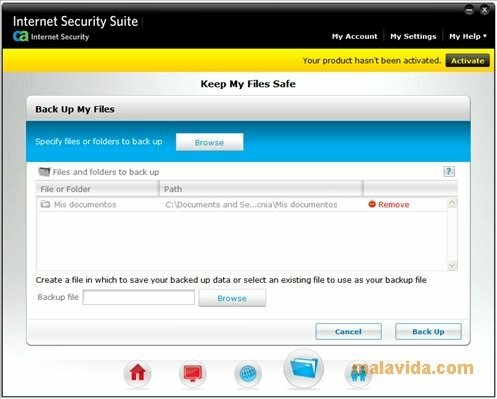 This software is really complete, being very useful both to maintain our PC secure as well as to restore it if it suffers any infection, because it includes a brilliant application that generates backups of any element. On the other hand, the anti-phishing protection makes sure that all our online transactions are secure. Since it is focused on the Internet, we will also be able to find a child protection and blocker option, thus accomplishing that they don't access inappropriate websites and that they can't let any virus or malware in by mistake. Of course, the resident protection will take care of tracking all processes in search of strange behavior and working as a real firewall. 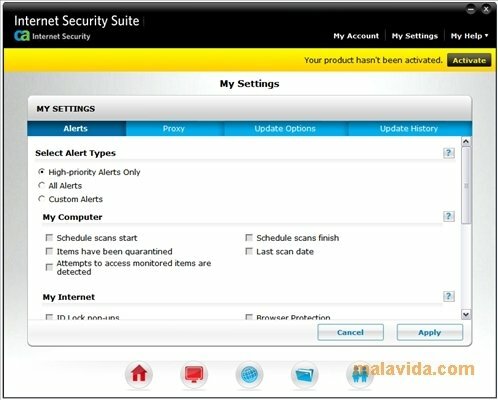 Like most good security software, the automatic updates are very frequent, with the objective of detecting and stopping as many viruses as possible.